When we look at successful marketing campaigns such as Coca Cola’s Share a Coke campaign, we see the importance of creating an exceptional customer experience. When brands personalise their products and think of small gestures that make customers feel special, it has a positive impact on the brand. Similarly, with other marketing trends, brands can gain momentum and reach their milestones when they rely on the power of this new way of advertising. For example, if we take user-generated content, which is when ordinary people talk about your brand because they are simply pleased with their experience, we see how this promotes a brands authenticity. Every marketing trend has a purpose. There is a reason why it is created and the end goal, which is giving a voice to customers and keep them devoted to your brand. 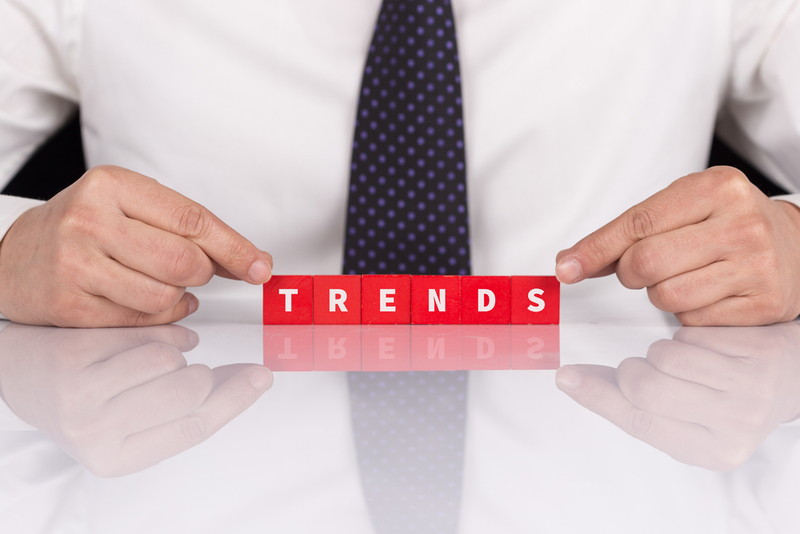 Most of these trends have come from observing customer behaviour using artificial intelligence. This is understanding what gets people’s attention in this digital era, what would make a brand stand out and what customers crave. Through Artificial Intelligence (AI), brands can gather information on people and connect with them purposefully. 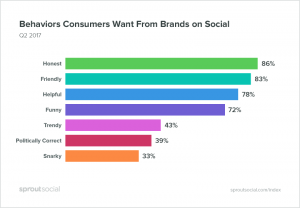 When brands analyse this data, they are able to understand the needs of their customers. They also learn more about the behaviours of consumers, what they prefer, what they desire. It is essential for brands to use analytics to better their strategies. Brands are coming up with more informative, quirky, interactive and funny content to have a lasting impression on audiences. People are more likely to unfollow a page or unsubscribe from brands that are always just selling to them. Most consumers want to get helpful and good content that they can benefit from. They also want to align themselves with brands that have values that resonate with theirs and show their transparency. Have a look at these digital marketing trends you can use for brand success. Storytelling is a powerful trend that influencers are using to promote a brand. 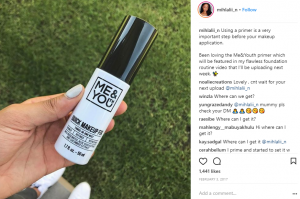 Influencers already have the trust of their followers and when they share their experiences with products, creates interest in the products they endorse. Influencers can use social features such as Instagram stories, Facebook and Instagram posts that have a high reach to share their experience with a product. 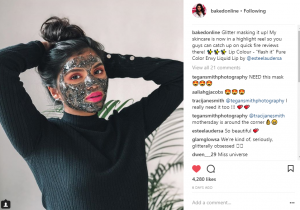 For instance, when we look at local influencer Aisha Baker, she often recommends various beauty products that she uses. People trust her opinion because of her influence, and she is able to make her followers part of the experience using Instagram stories. This is a great way for the people being influenced to be convinced about a product or service. This can lead to greater consumer action such as signing up or purchasing. Visuals are a catchy way for brands to appeal to audiences online. From interesting video content to good visuals, advertisers are making every effort to impress potential buyers. In the fast-paced digital era, it’s unique content that that will draw audiences. 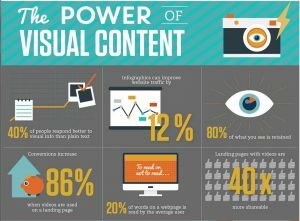 There are many visual marketing trends that brands can explore to come up with engaging content. Some of these trends are video gifs, using clean and solid colours in posts, infographics, high-quality photos and interactive videos such as allowing audiences to be live with you. Ultimately, this all contributes to better relationships with audiences and a brand’s growth. Research shows that people trust the opinions of ordinary people a lot more because of their objective views. So user-generated content becomes important and this is when people using your product or service give positive reviews on various platforms. They can even share this on their personal pages because of the great experience they have had. Giving a voice to your customers and allowing honest reviews, the good and the bad also shows the brands authenticity. These genuine customer reactions are good for a brand. It builds the brand’s trustworthiness, which ultimately improves its rating. Chatbots are a great way for brands to be proactive when dealing with existing and potential customers. These pop-up chats allow brands to connect with people visiting their pages for different reasons. This can be a pop-up chatbot on the website, Facebook messenger etc. People connecting with the brand can immediately feel that their needs will be taken care of with these prompt pop-ups. Sometimes these chatbots can identify the name of the person and start off by greeting ‘Hi Jenna’ and following with a simple question like ‘How can I help you today?’ This sets the tone for customers, which can lead them to make further enquires and get assistance with the information they need from your brand. Brands need to learn about ways chatbots can fit into a marketing strategy to use them effectively. This is when you request their personal information such as an email address. You can do this is a subtle way such as offering a downloadable resource in exchange for their email address or you can give them an opportunity to sign up for a newsletter. This is a great way to get details from people visiting your sites. Brands can also invest in digital marketing expertise, which will help them gain more insight on how to dominate the online space. They can learn modern digital marketing trends that will boost their online strategy. A Digital Marketing qualification helps brands become innovative and gives them content creation concepts that will help them be more relatable online. This programme brings skills to measure your brand accurately online and enhance your advertising methods to skyrocket your brand’s success. Content Creator at Educor Holdings As a writer in the education sector I am passionate about nurturing people in their careers, wellness and personal growth. I focus on a variety of illuminating topics that are helpful to people’s growth and success. I hope to inspire people to feel motivated to live up to their full potential and know they can have an optimistic and prosperous life. My intention is to contribute to an empowered nation that makes great choices and positive change.Personally I enjoy the world of fashion and keeping up with the trends. I have great interest in digital trends and the impact of social media in today’s world. I enjoy learning from other creative people. I value having purposeful relationships with people who have great visions that align with my own.